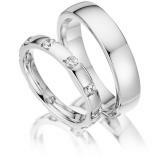 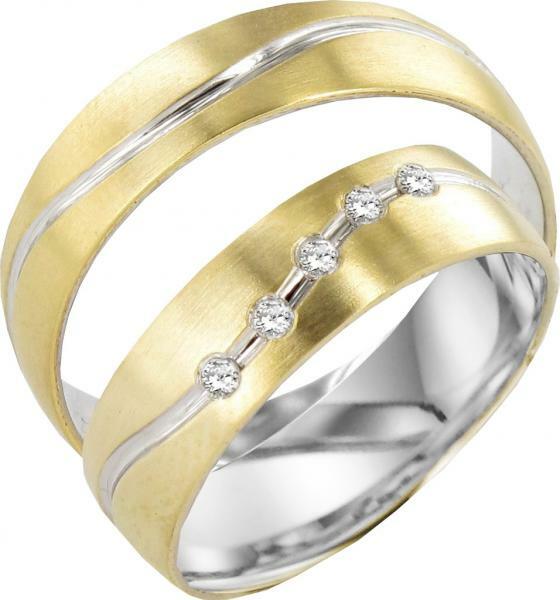 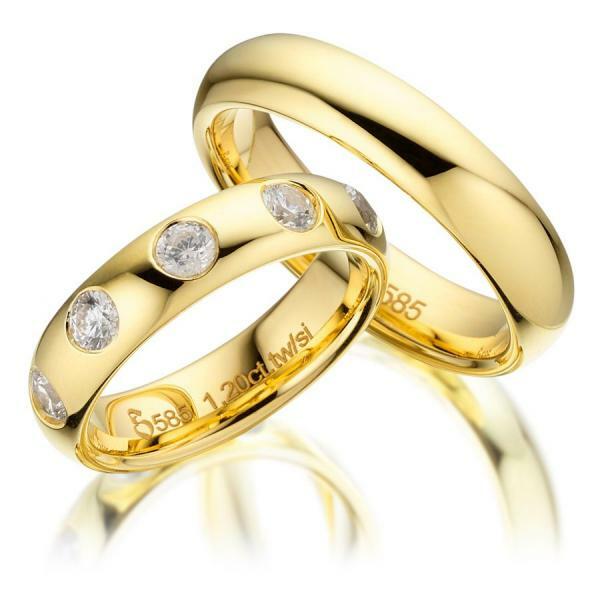 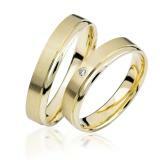 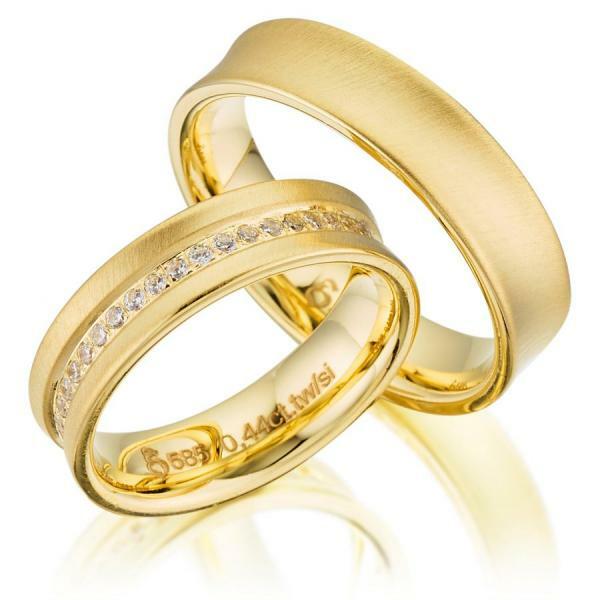 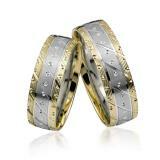 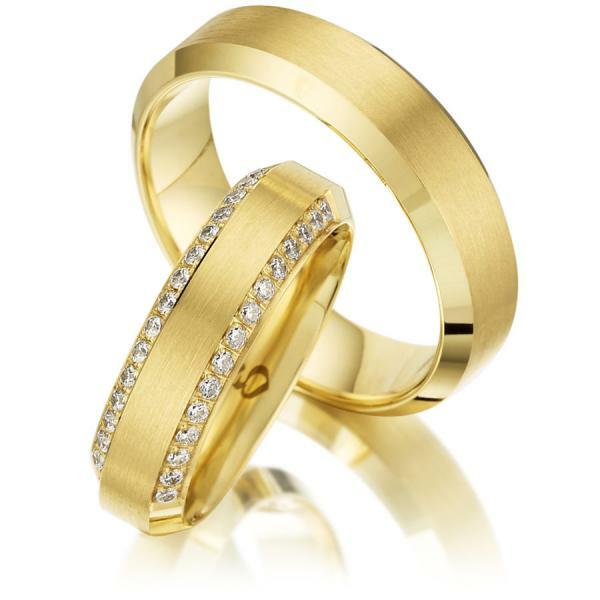 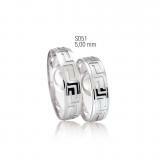 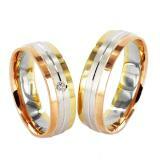 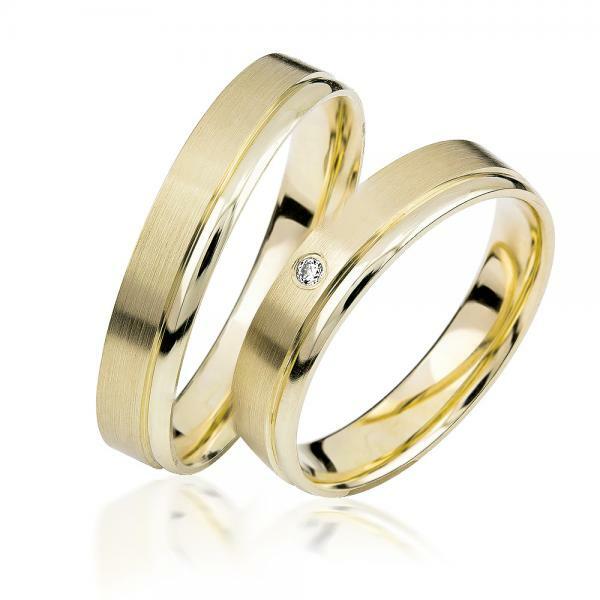 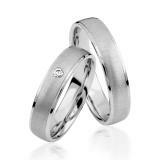 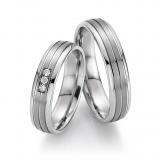 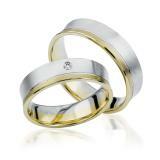 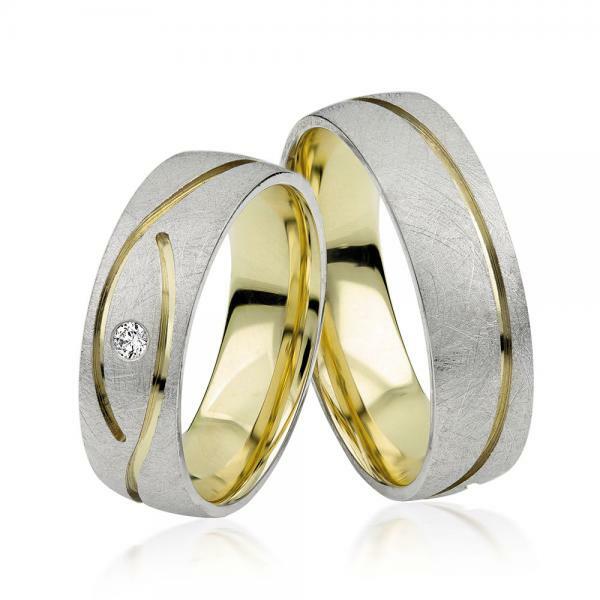 The motto of the jewelery manufacturer from Gütersloh are: High-quality materials - combined with your ring! 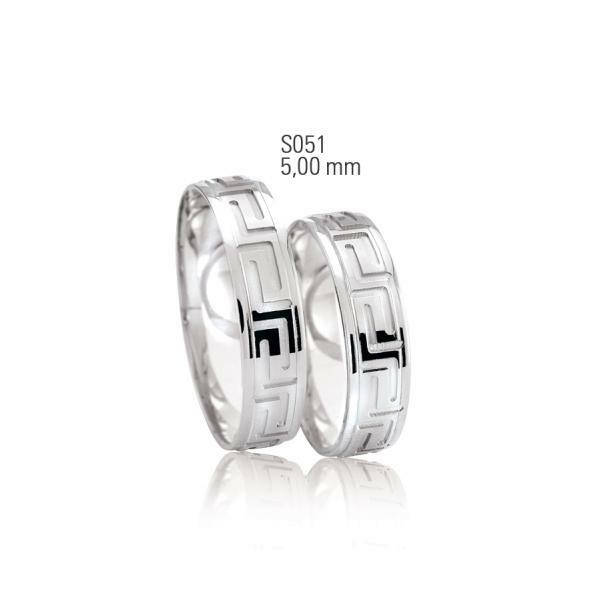 Explore the wonderful collection of LOVE to detail. 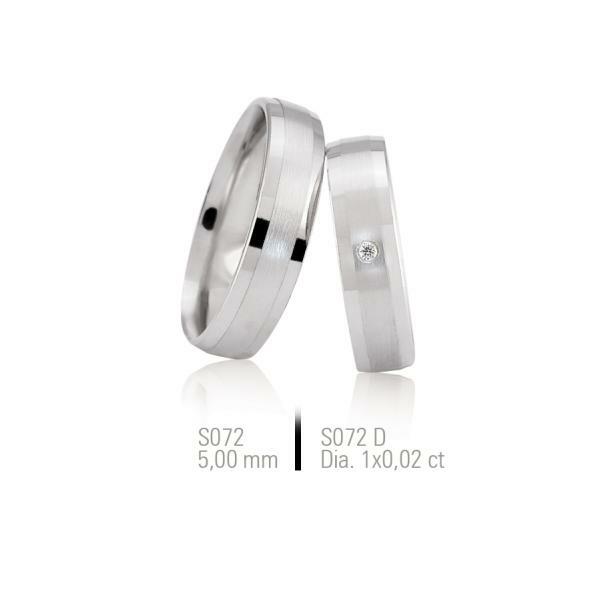 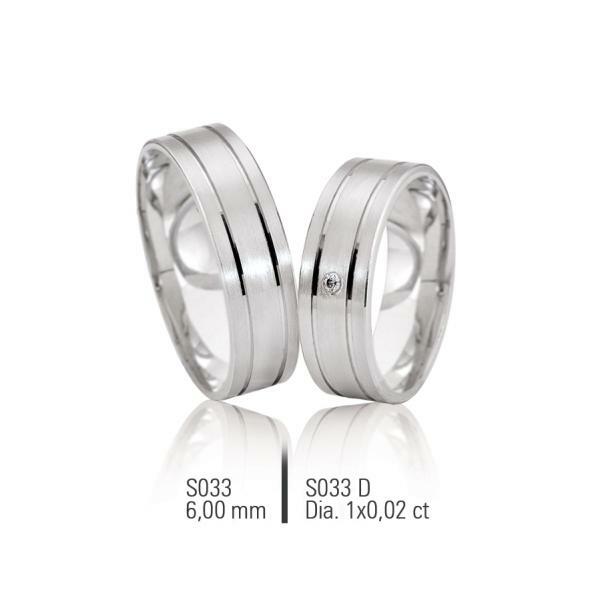 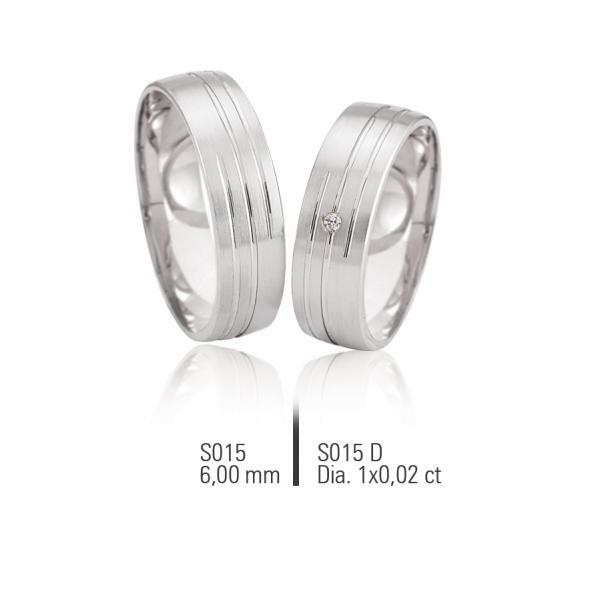 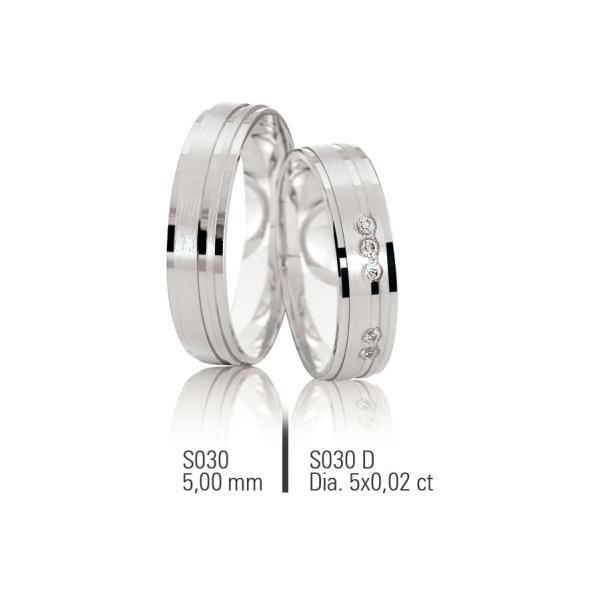 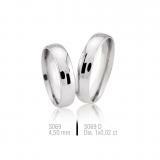 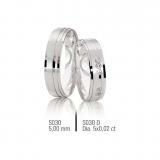 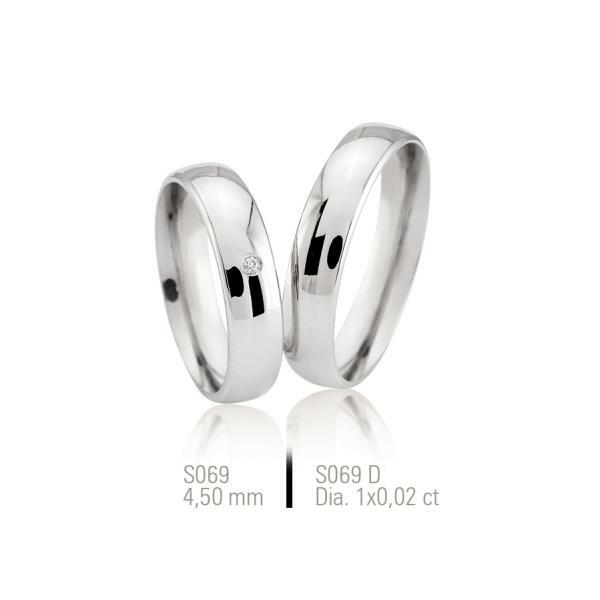 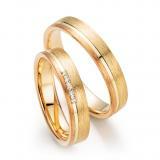 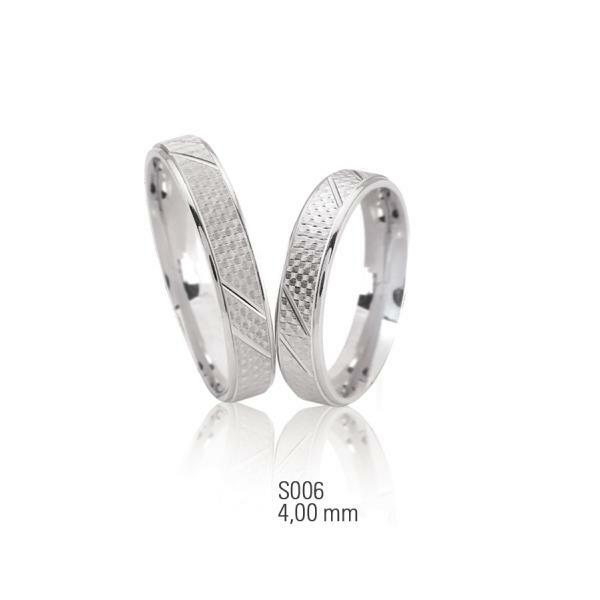 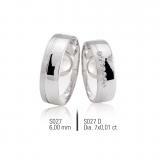 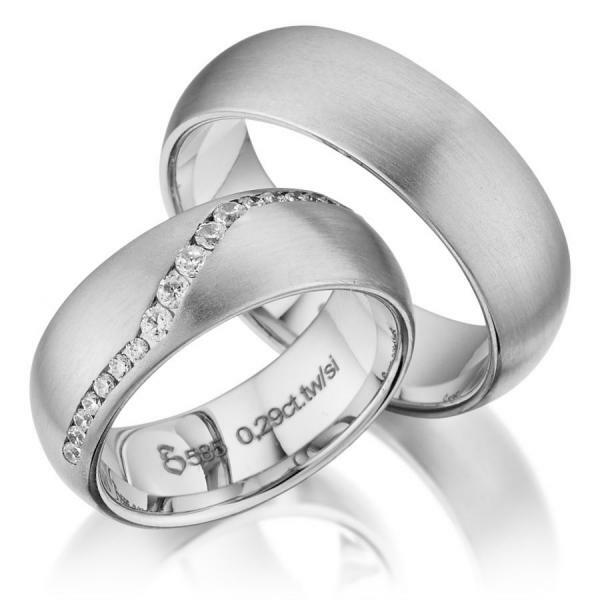 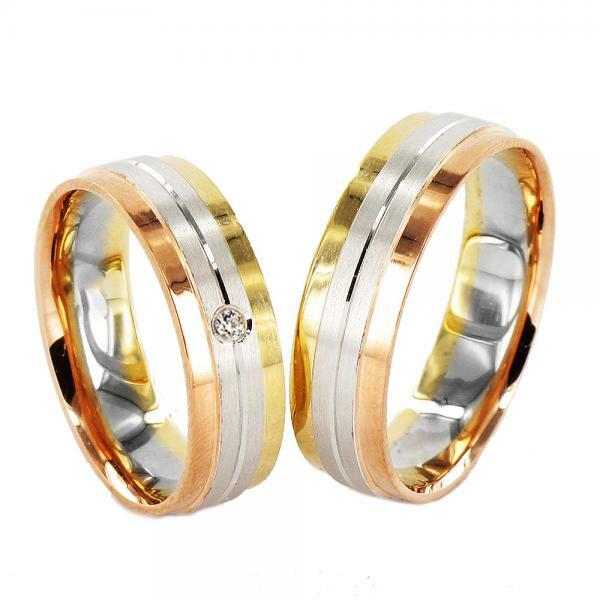 These have as to partner rings and wedding rings in the series; Basic Collection, AU9, SLIM and silver collection specializes. 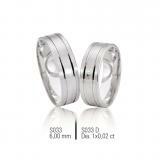 Especially as the company also acts as a jewelry wholesaler. 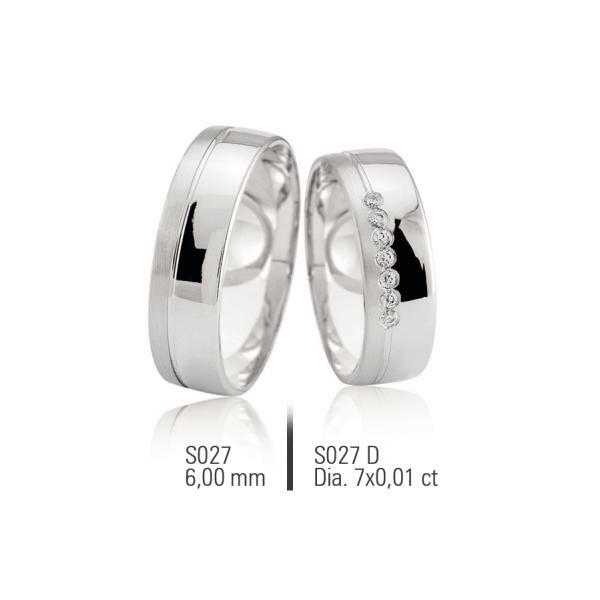 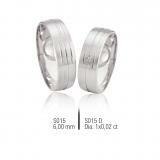 Tall women rings from size 58 and men's rings from size 69! 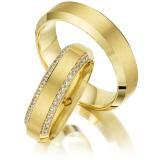 Preliminary please inquire.